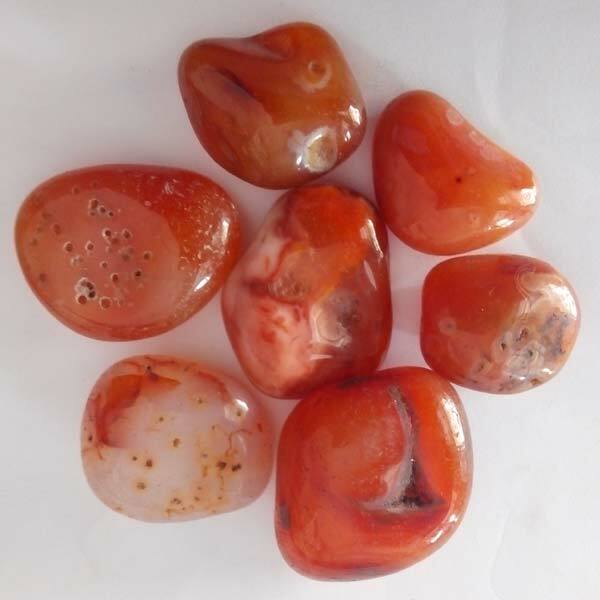 We are offering Red Onyx Pebbles, very good looking shiny & polished soft looking. In a 25kg packing material semi transparent. We have trustworthy and well-organized shipping facilities available, along with this, we keep a record of the same as well, and this increases our efficiency and gains the trust of the customers. We are committed towards providing the world-class lot of products thus, check each and every product on different levels.